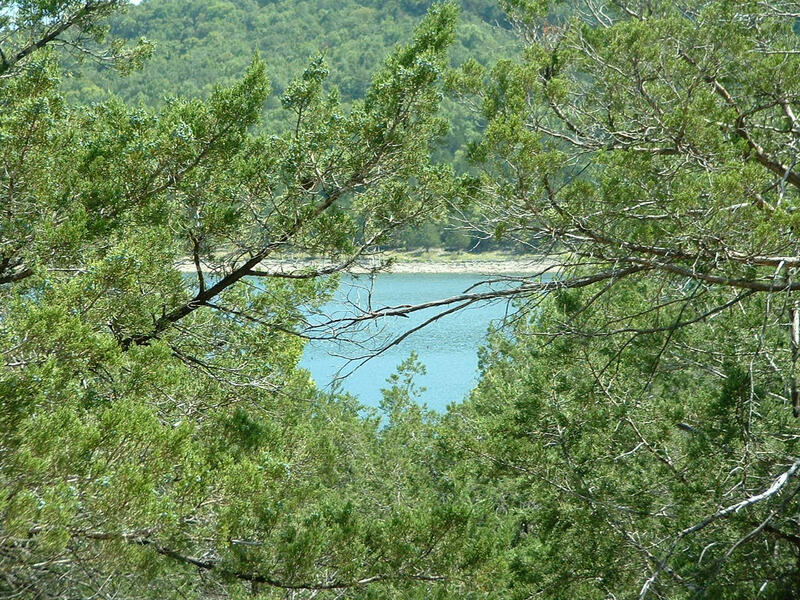 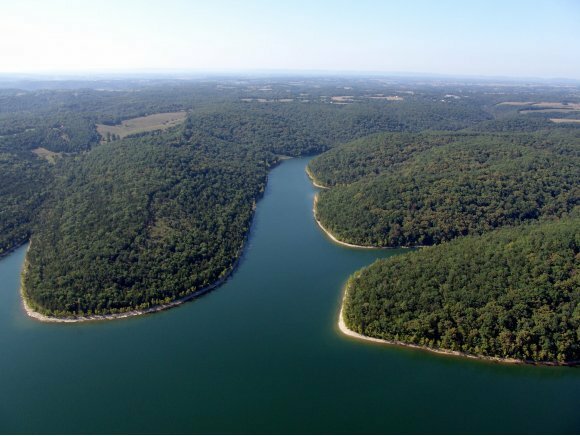 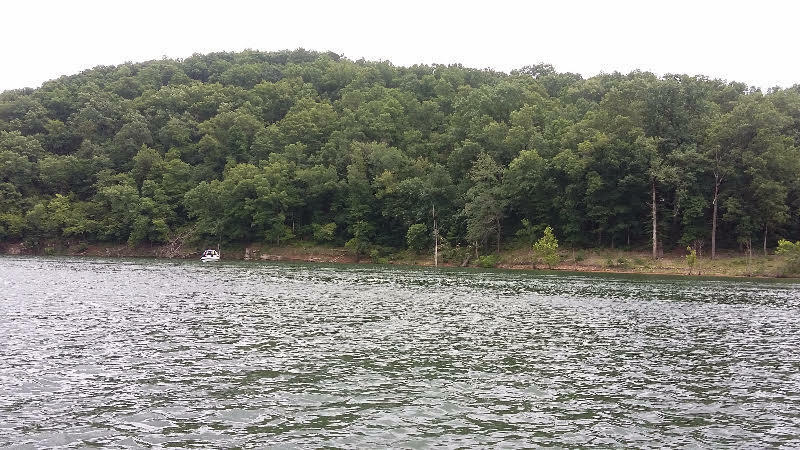 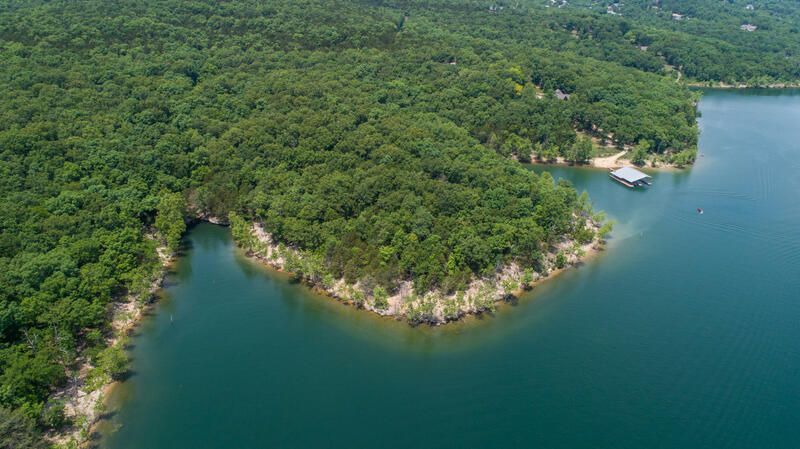 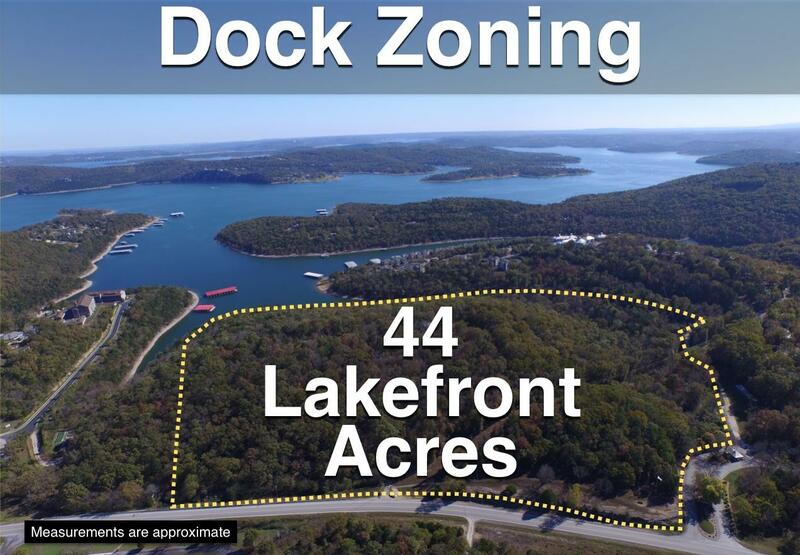 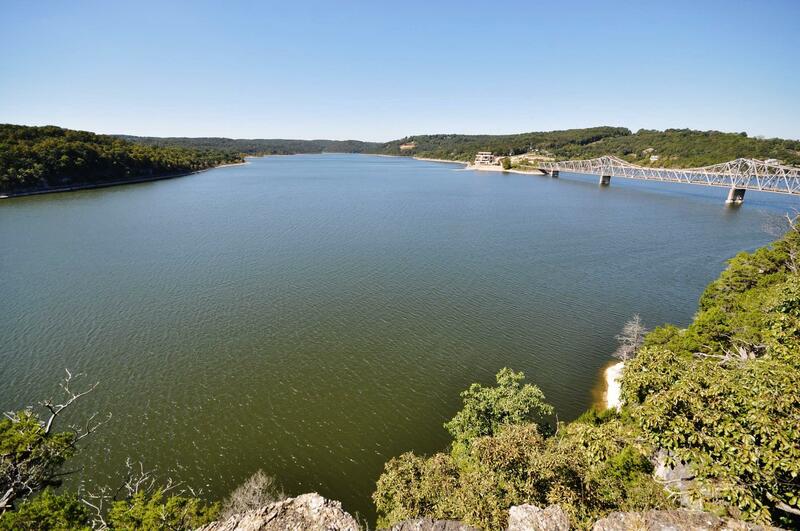 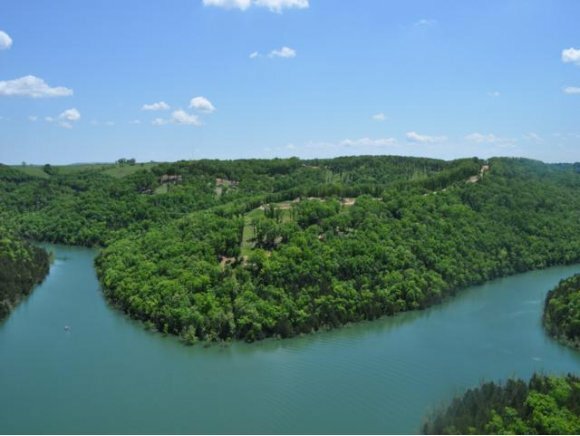 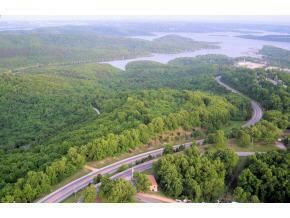 Land in the Ozarks is absolutely beautiful, with multiple lakes, rivers, and mountains, this place is like no other! 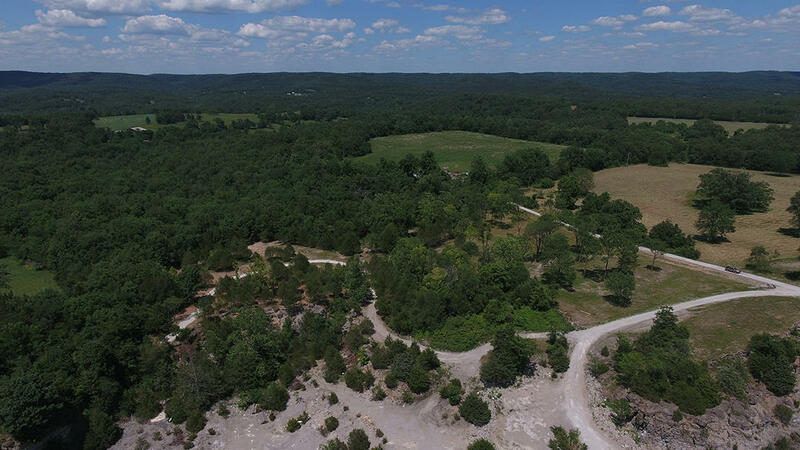 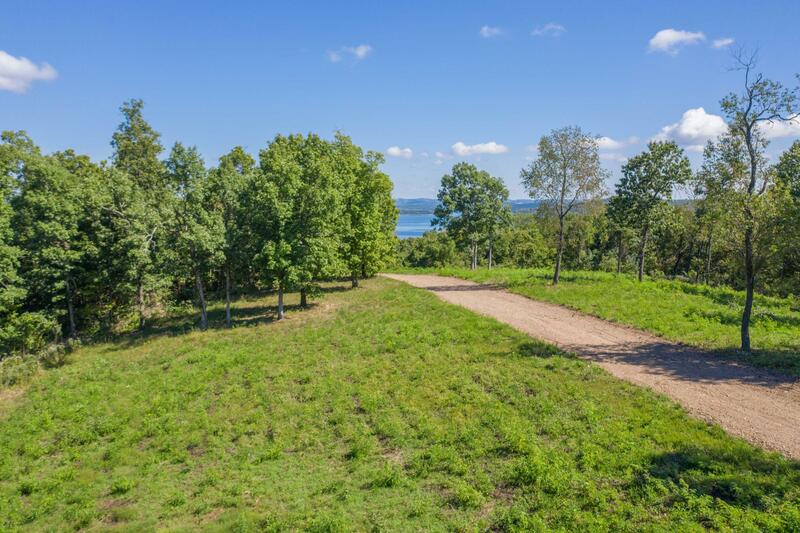 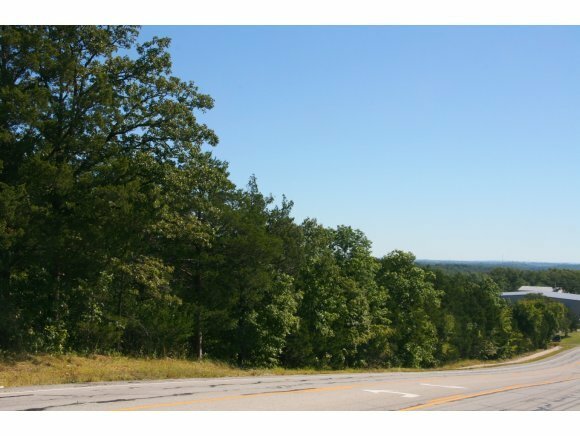 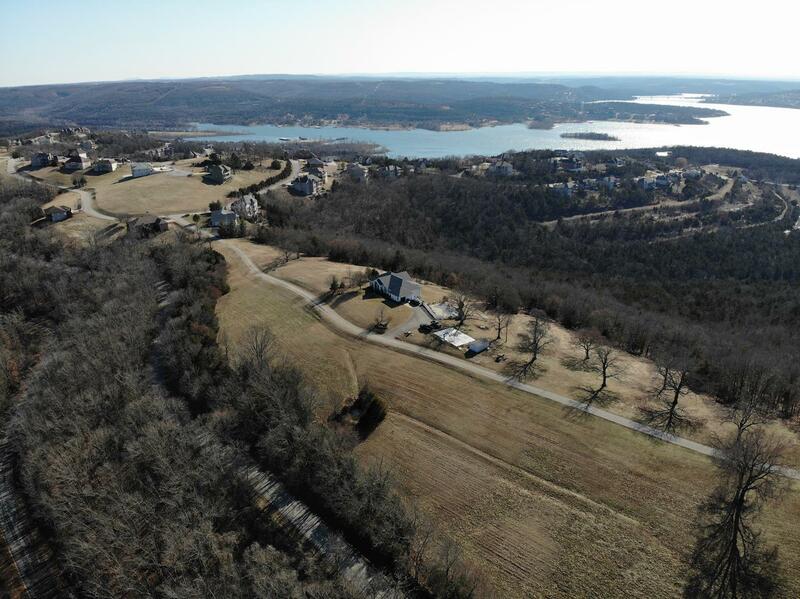 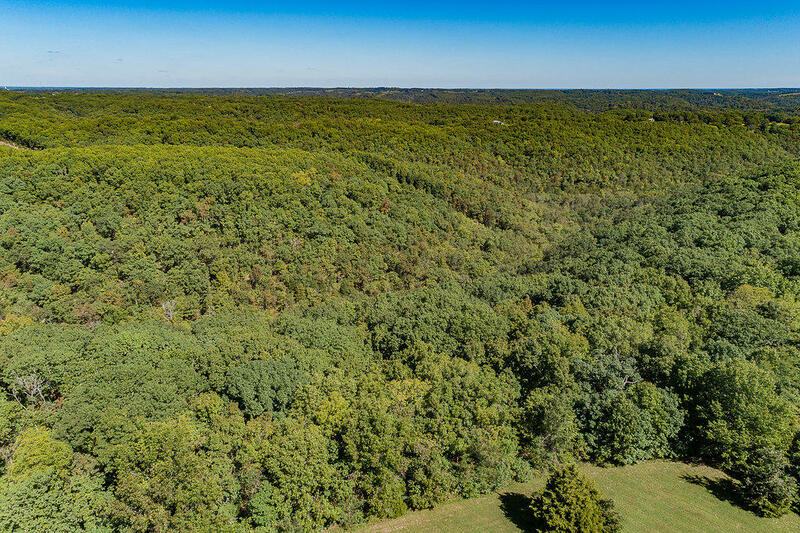 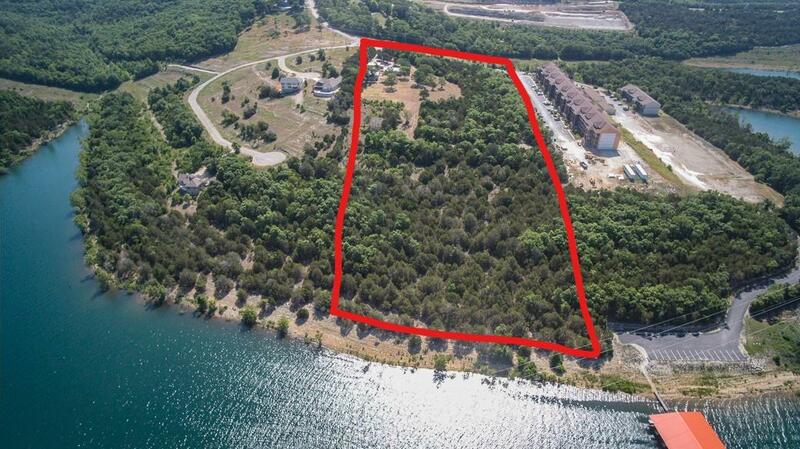 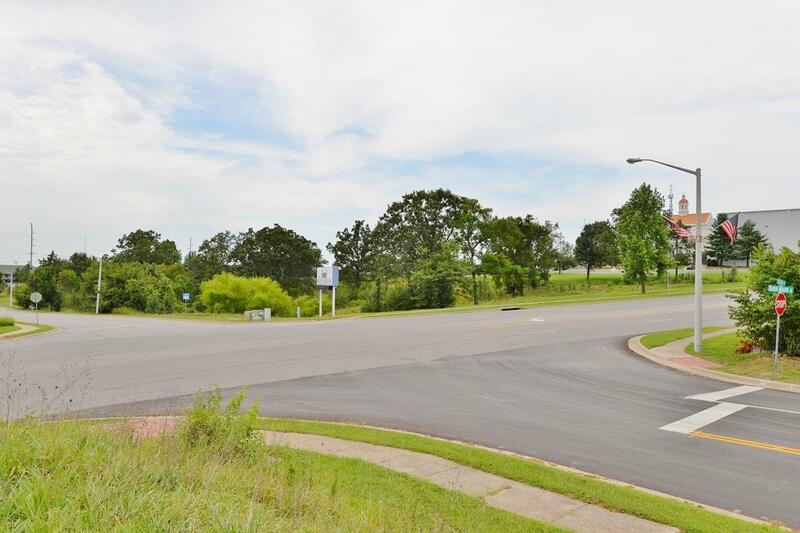 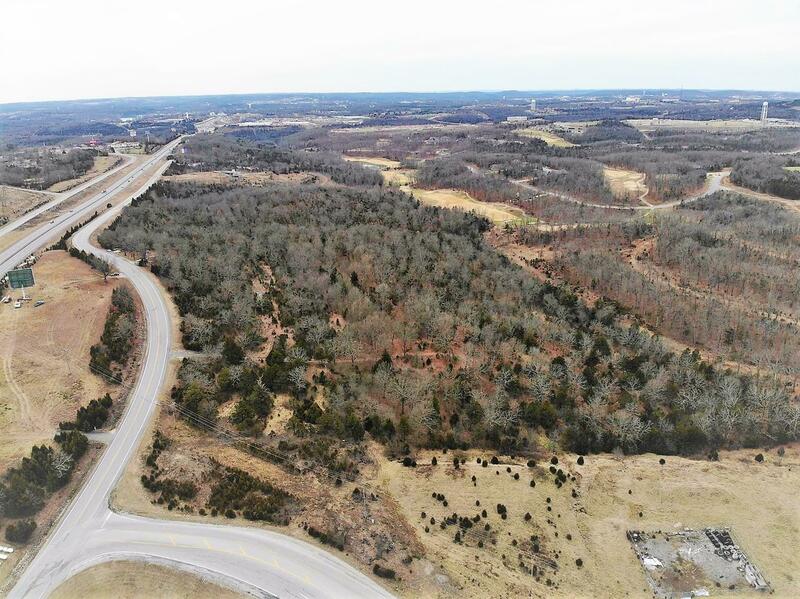 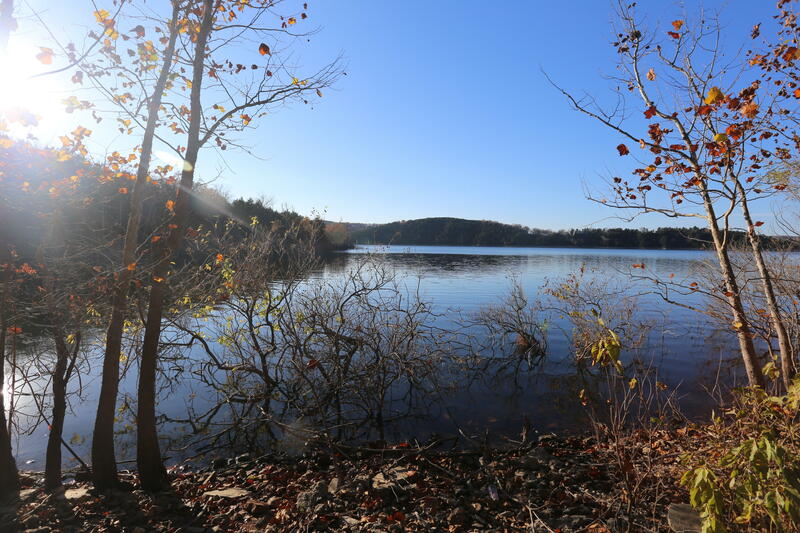 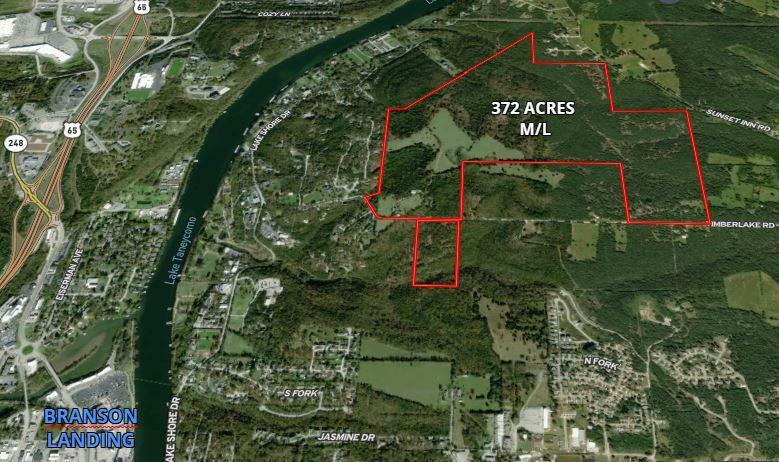 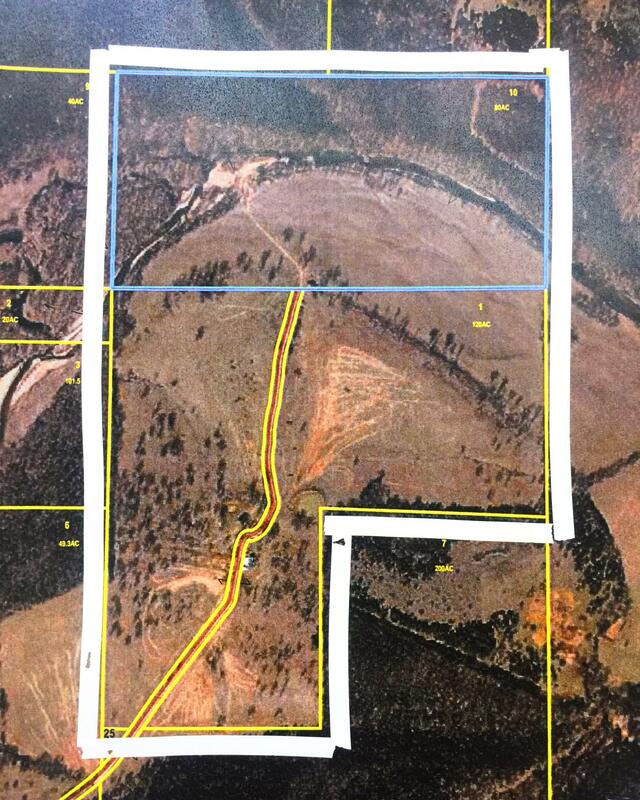 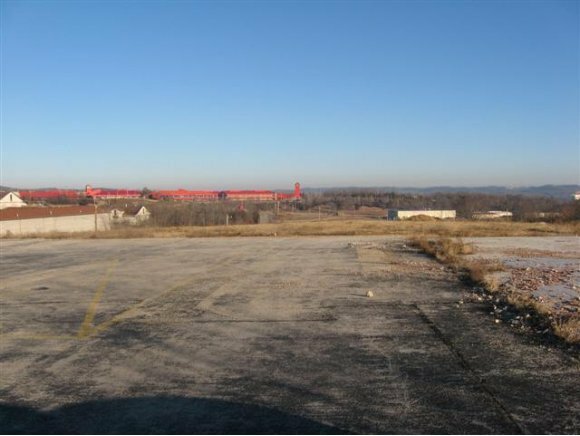 Here you will find land and lots that have just reduced their price all over southwest Missouri. 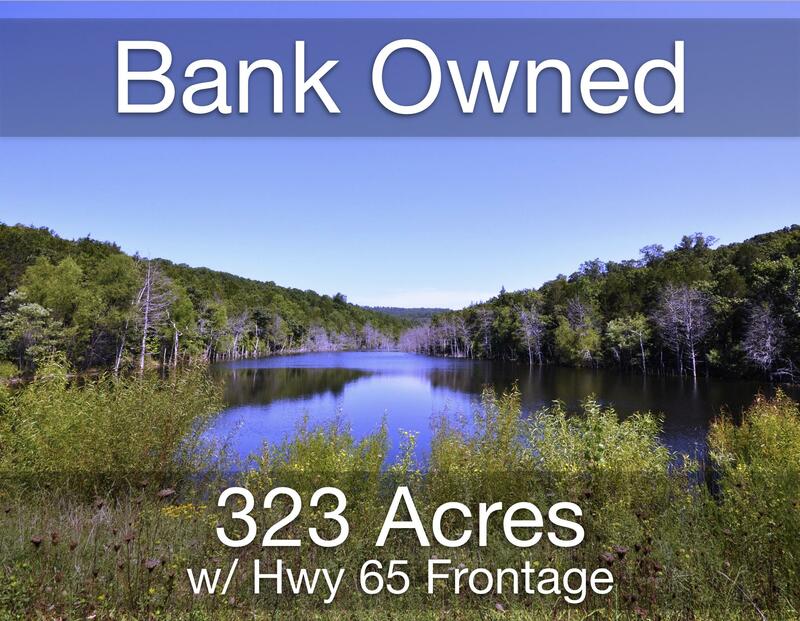 Whether you are looking for hundreds of acres or less than one, our team is dedicated to helping you find exactly what you looking for, at exactly the right price.